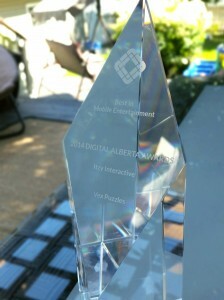 Winner "Best in Mobile Entertainment" 2014 Digital Alberta Awards. 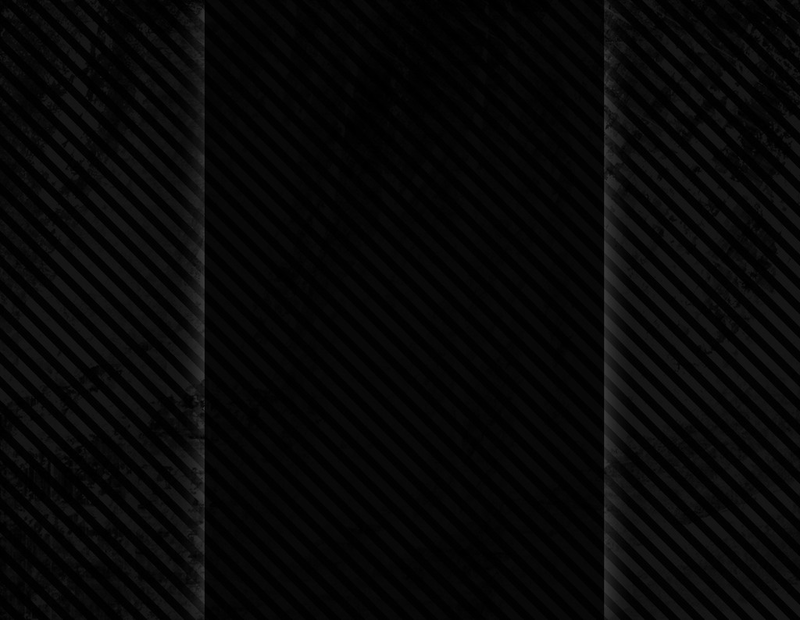 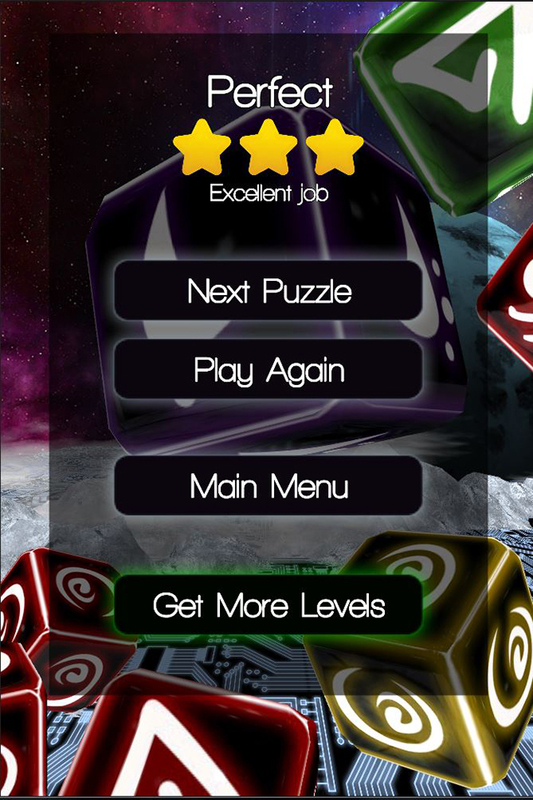 Overall, this is a perfect mobile game. 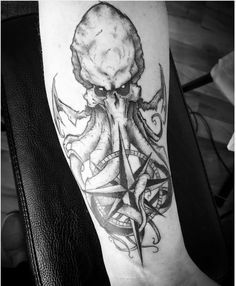 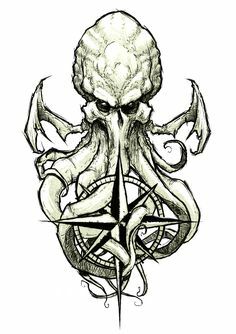 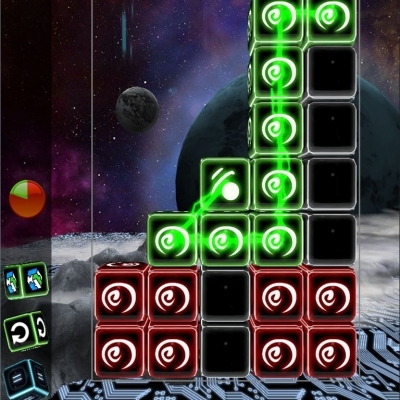 It’s perfect when you you just have a few minutes to spare, or if you want to sit down for a little longer gaming session. 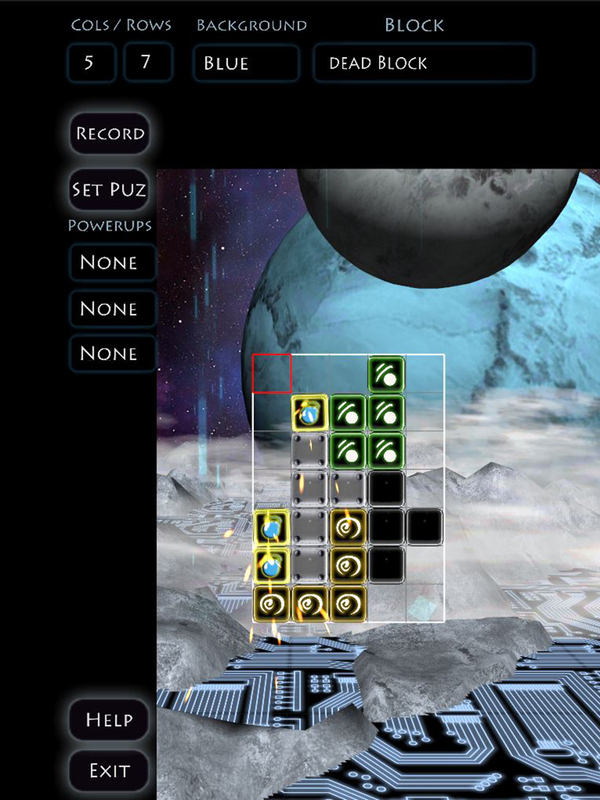 Even better, it’s not a mindless button masher — or screen tapper on mobile devices. 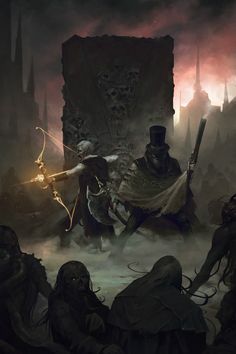 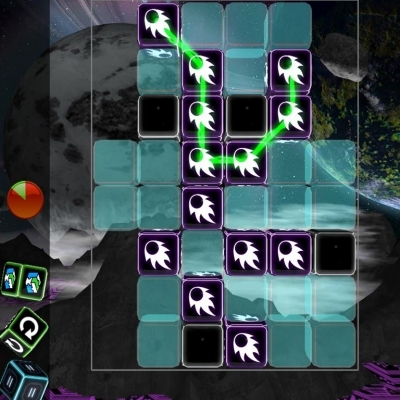 The game makes you think your moves through. 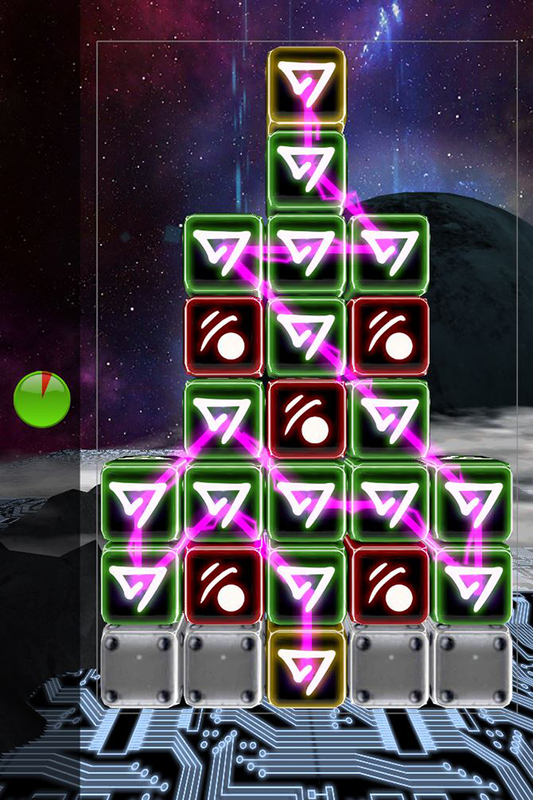 Vex Puzzles will keep you coming back for more. 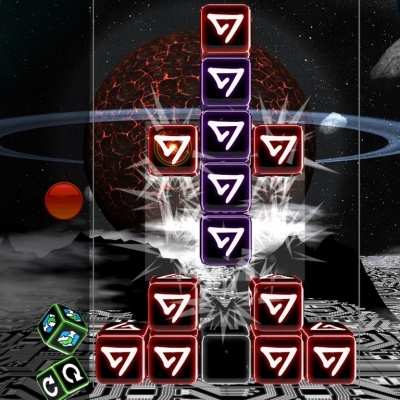 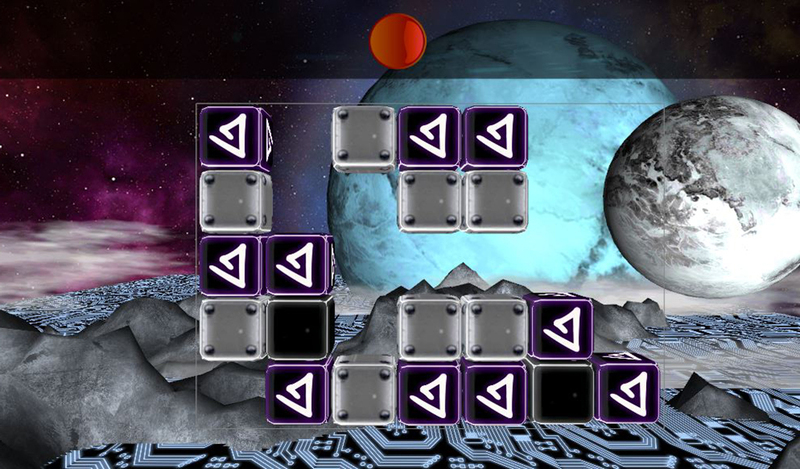 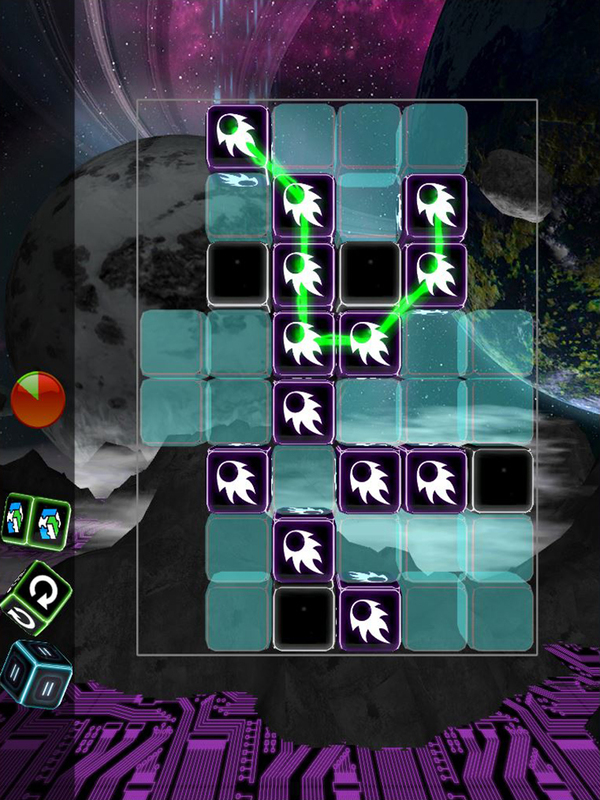 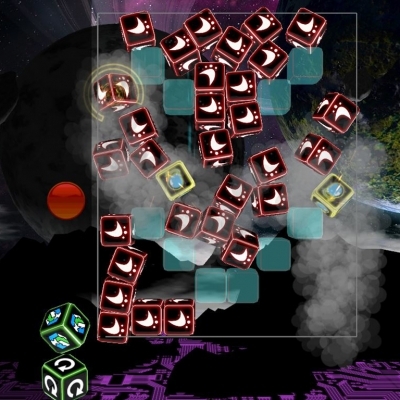 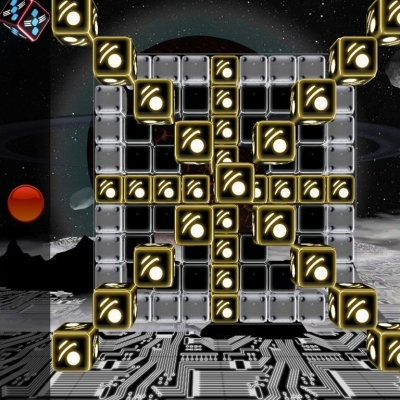 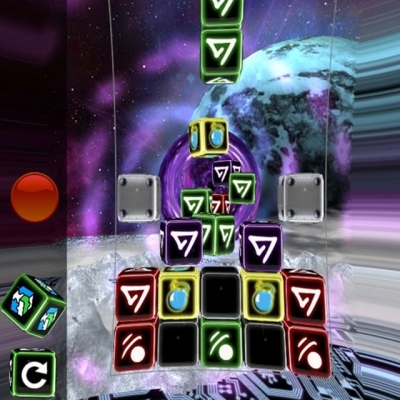 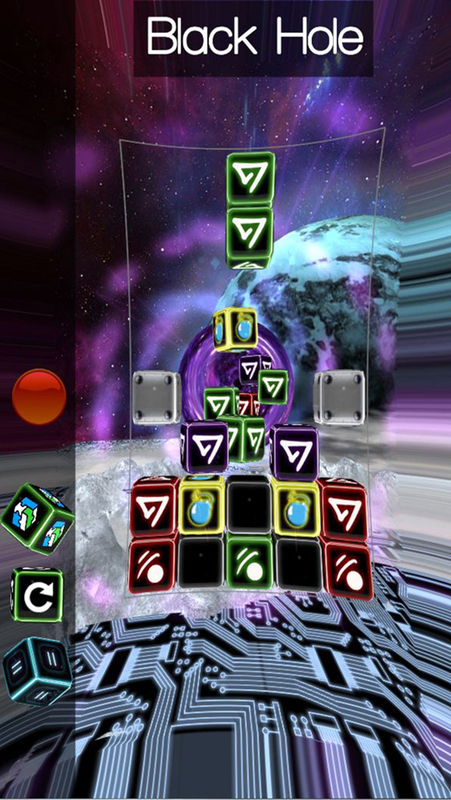 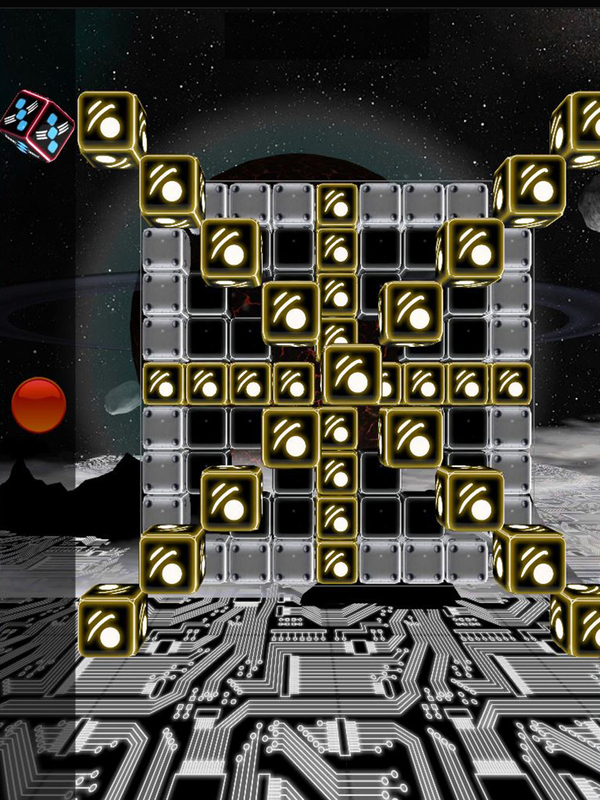 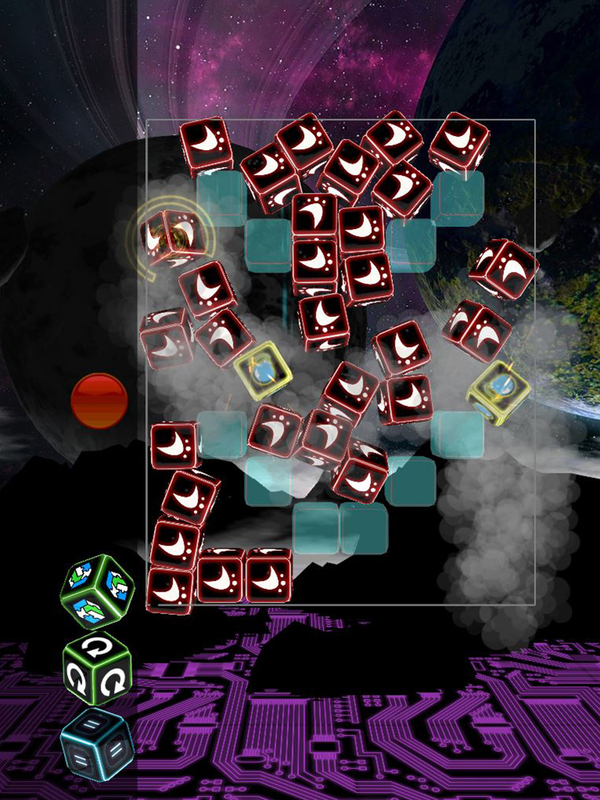 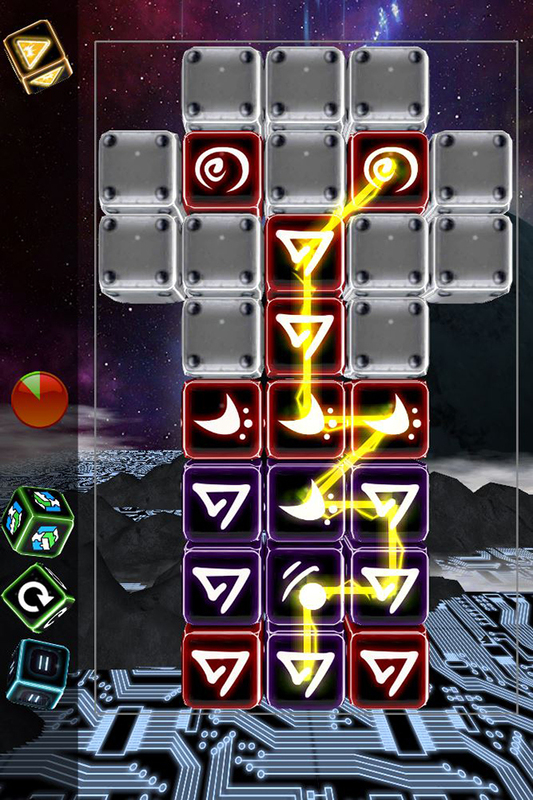 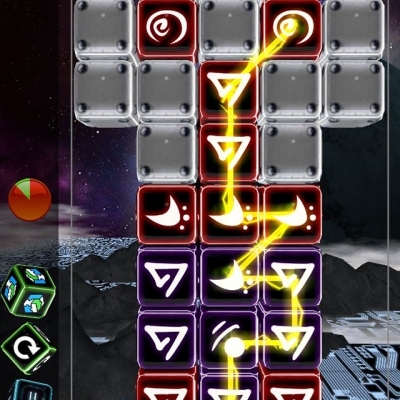 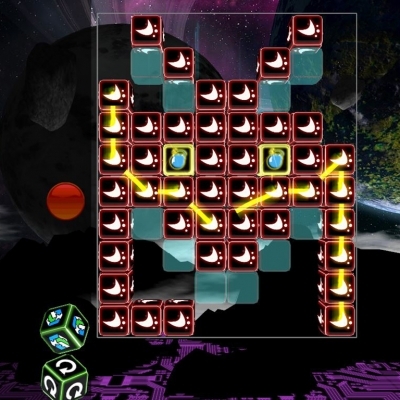 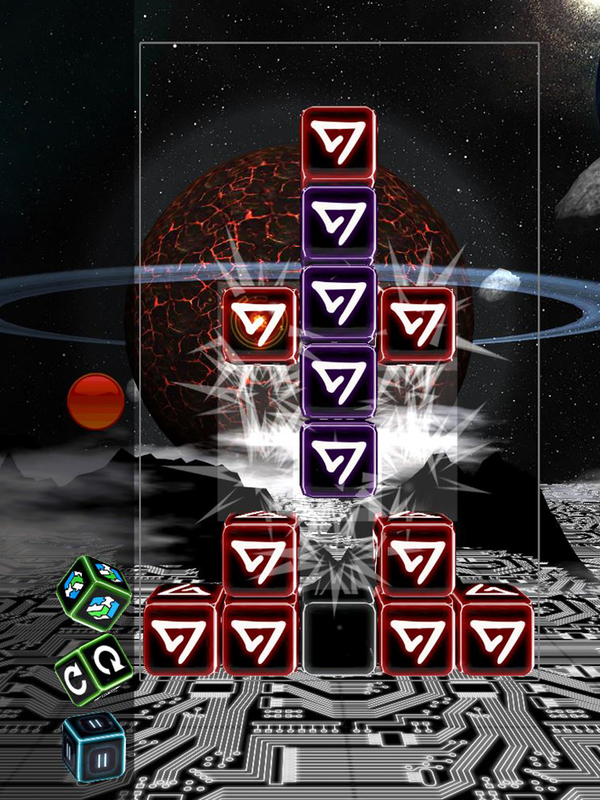 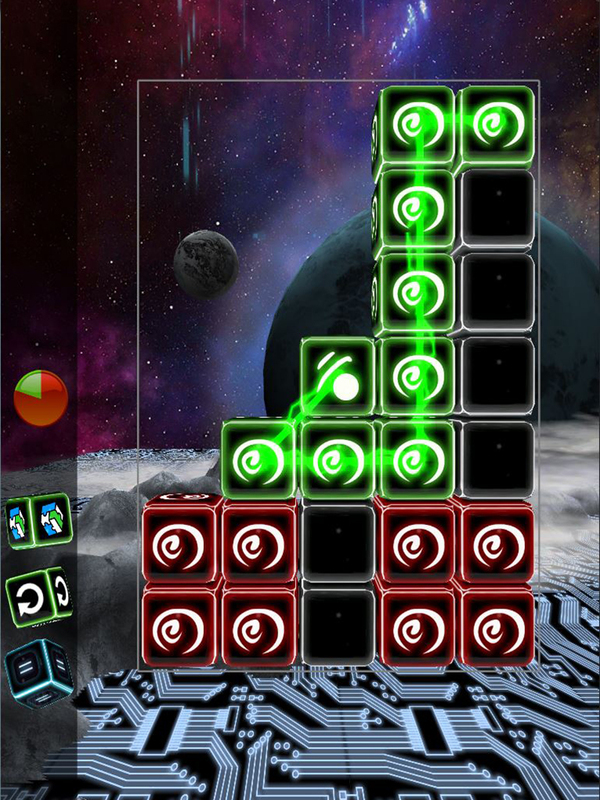 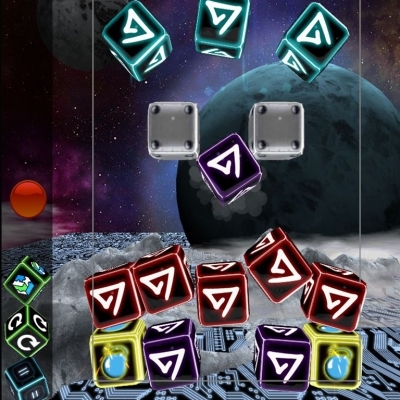 The game studio behind the breakout indie hit Vex Blocks is back with another outstanding new match puzzler that echoes both Tetris and more recent titles like Lumines while incorporating an engaging twist into its gameplay. 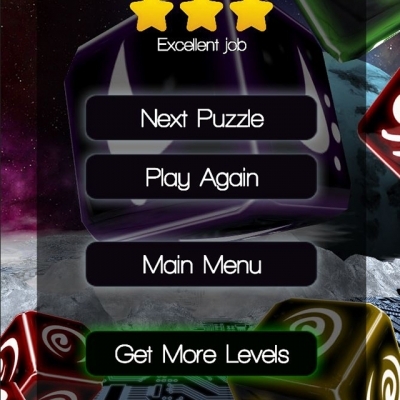 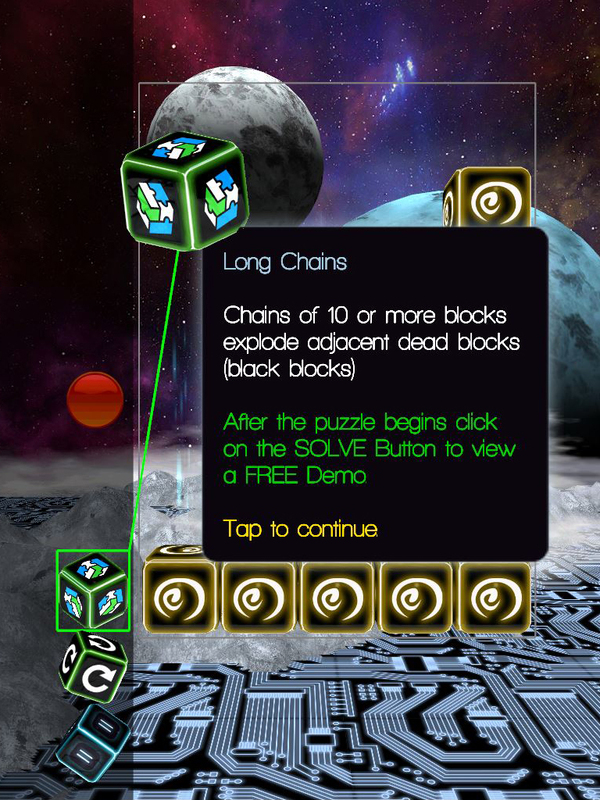 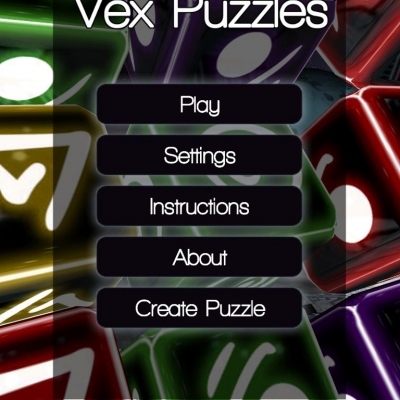 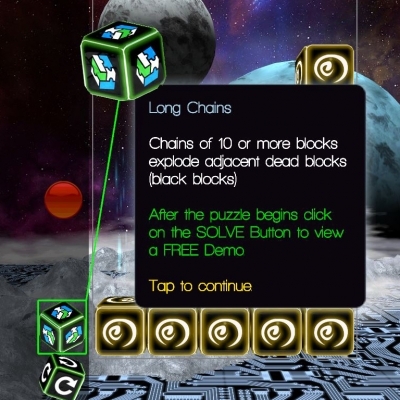 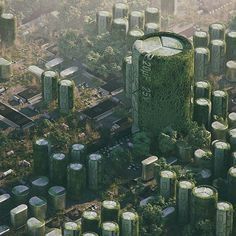 Itzy Interactive has done it again, make sure you check Vex Puzzles out. 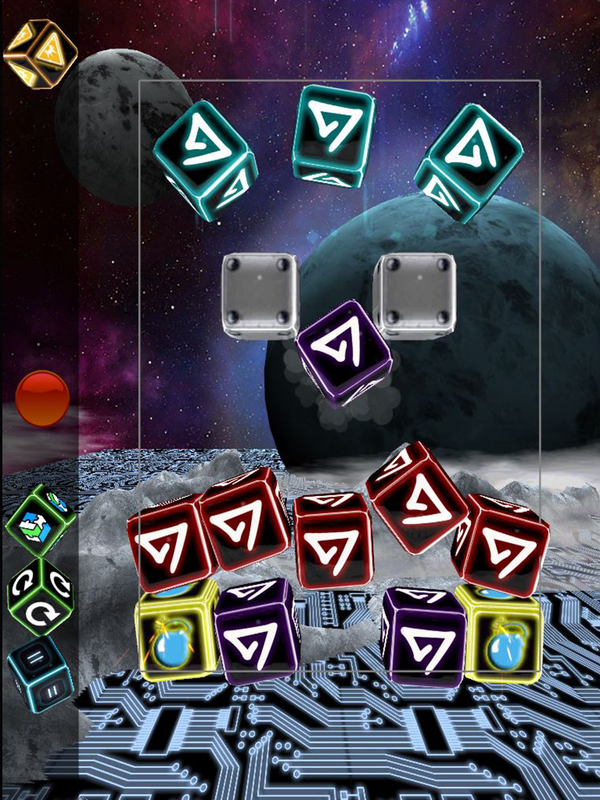 Winner of the 2014 Best in Mobile Entertainment Digital Alberta Award and sequel to the award winning Vex Blocks! 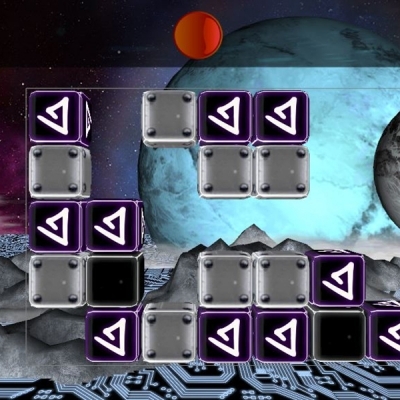 Vex Puzzles is a simple, addictive puzzle game with surprising depth! 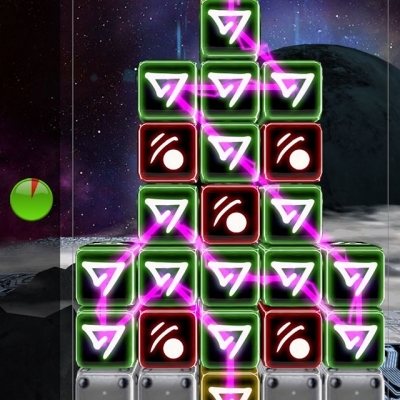 Connect matching colors, symbols or both to create a chain of lighting to clear away blocks. 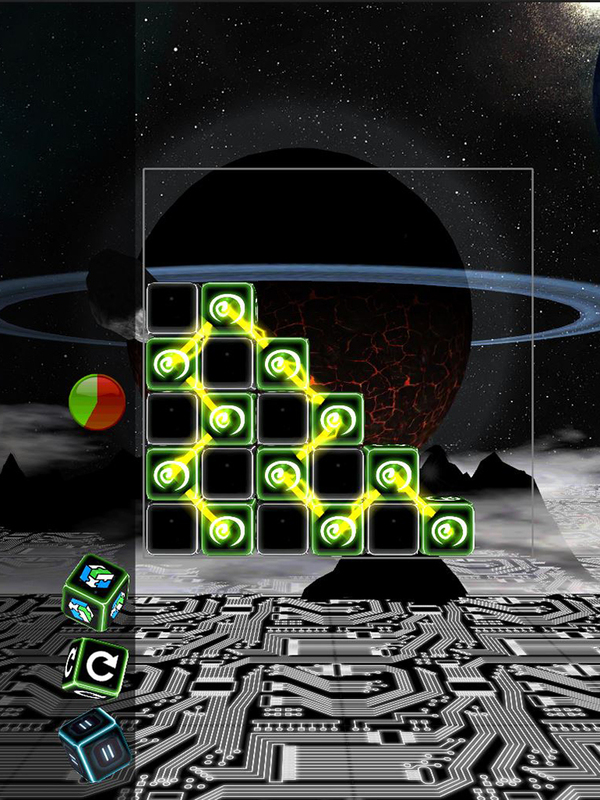 Clear all blocks to solve each puzzle. 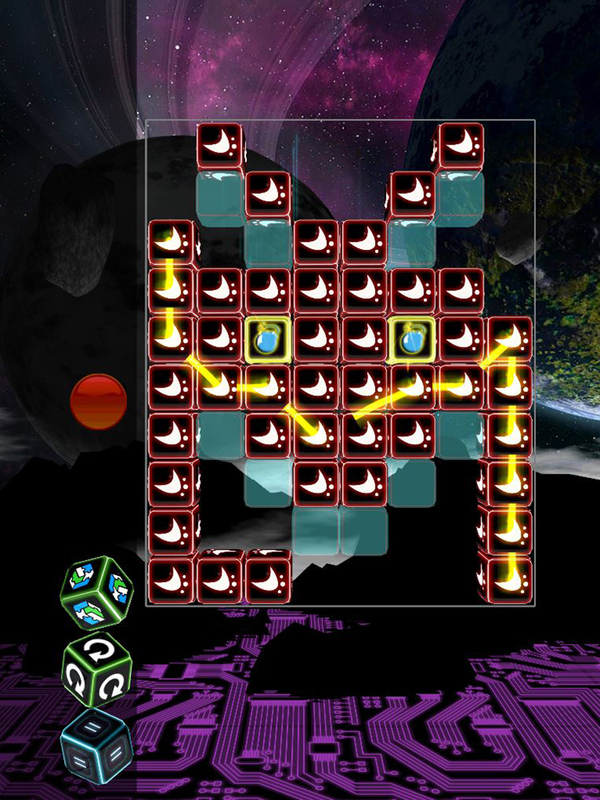 But watch out, wrong moves will void playing blocks and create obstacles that need to be cleared! 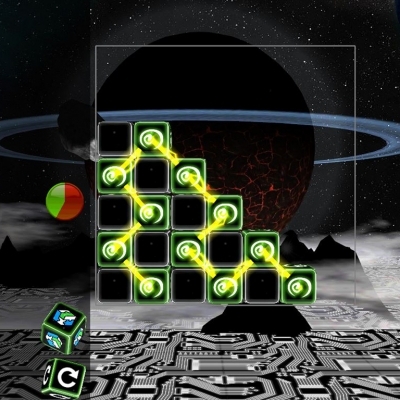 Play through hundreds of levels with gameplay ranging from casual to mindbending and everything in between. 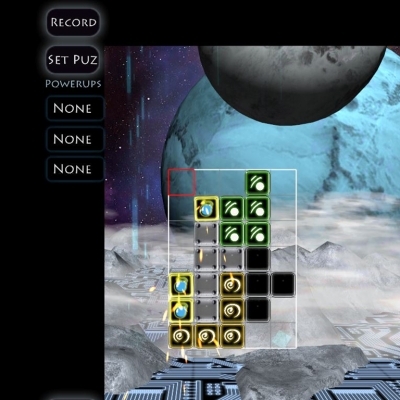 How many moves will clear a puzzle is up to you. 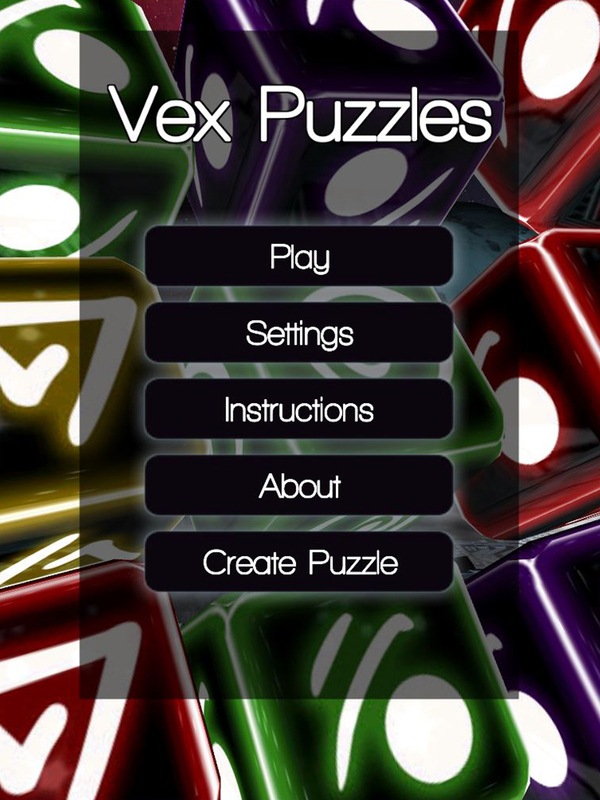 Are you up to the Vex Puzzle challenge?